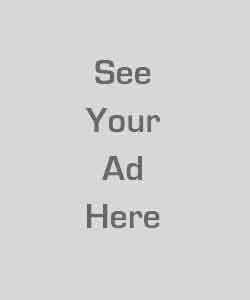 Product prices and availability are accurate as of 2019-04-24 15:24:00 UTC and are subject to change. Any price and availability information displayed on http://www.amazon.com/ at the time of purchase will apply to the purchase of this product. 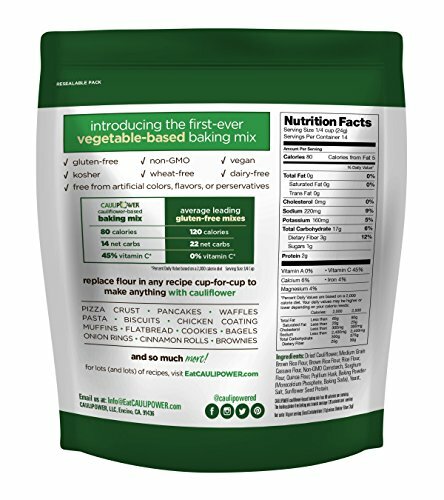 From the company that reinvented frozen pizza - Introducing the first-ever cauliflower-based baking mix. Now you can have your (cauliflower) cake, and eat it too! 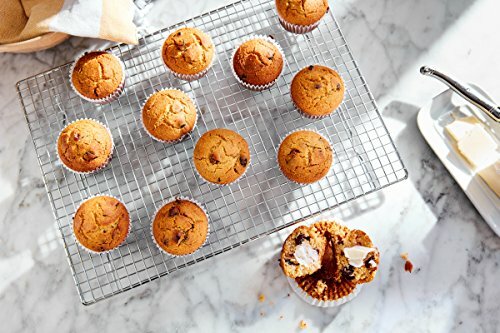 Perfect for making cauliflower pizza crust, pancakes & waffles, brownies, muffins, flatbread, rolls & biscuits, cookies, bagels, pie crust, and any other gluten-free desires. 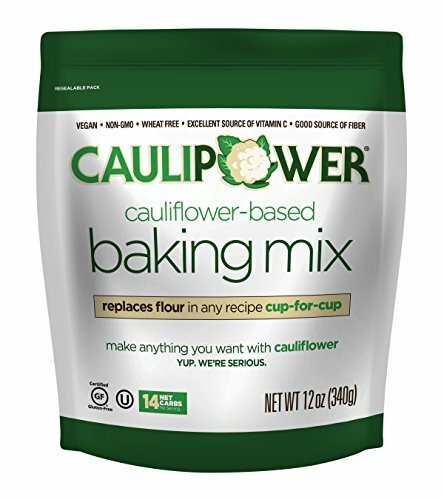 CAULIPOWER cauliflower-based baking mix replaces regular flour in any recipe cup-for-cup!